Located on the Shores of Lake Okeechobee, Chappy’s Outfitters takes you back to the days of the big hunt. Safe and ethical hunting, you can hunt with the weapon of your choice: rifle, bows, shotgun, muzzleloader, black powder, spear, or even knife. 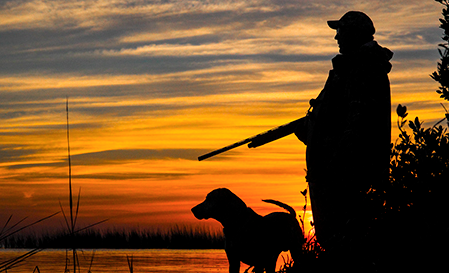 We offer stand hunts, Swamp Buggy hunts and Dog hunts. After you get back leave the skinning and cleaning to us. We have a complete menu of processing options. We guarantee you fair chase hunts and 98% hunter opportunity. We hunt wild boar year round with no license fee.